So you’re thinking about becoming a health coach? 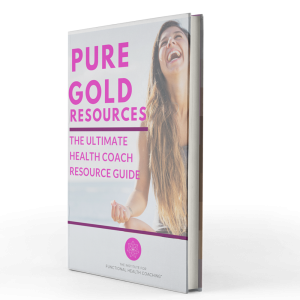 Before you dive in and invest thousands of dollars on just any school that tells you that you can become a successful health coach in four weeks or six months…etc., let me help you make some real sense of the coaching profession first. Here are the my 3 most important pieces of advice for aspiring health coaches. Hear any of those big, bold yet completely empty promises lately? I certainly have. 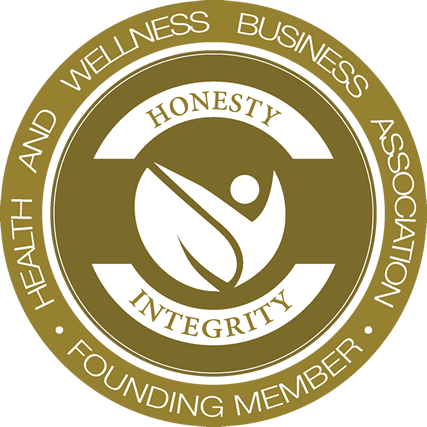 As a mentor to health coaches, I know that one of the biggest mistakes you can make as an aspiring health coach is to listen to those schools and mentors whose promises make you feel a little skeptical. These people typically have no experience in the health coaching industry. They’ve probably never coached clients and they probably never built a health coaching practice from the ground up either. I have spent over seven years coaching clients with hundreds of symptoms. I didn’t start coaching and quit after a few months. Nor did I coach for a year and start marketing to coaches so that I could make more money. I have been working with sick people and helping them turn their health around for almost a decade. In fact, four years ago during my certification program at a well-known institute, I had coaches coming to me to learn my method of coaching! The same students who were paying another school thousands of dollars were coming to me and asking for help because they weren’t getting what they needed. They weren’t being taught a reliable coaching method, they weren’t being taught how to build a business, and they weren’t being taught how to stay low-risk! Here is what they WERE being taught: low-mileage content on diseases, theories and conditions that could be easily googled. In fact, my Facebook group, Health Coach Clarity with Carmen Hunter, was born out of the need for coaches asking for my support. You can join that group here. Let’s get real here: would you go to a car dealer to learn how to swim? No! So don’t take advice from someone who doesn’t know what it takes to actually coach clients and build a successful practice. So many people think that just because they have a passion for health, they should become health coaches. This is not true. It’s important that you understand what it takes to be a health coach before you invest money into it as a career choice. It’s not enough to just get business cards and tell people how to eat clean. There is so much more to helping people than that. Anyone can hand out a detox written by someone else and call themselves a coach. But that shouldn’t be what health coaching is about! Don’t you want to be someone who stands out? Someone that really solves the health problems people are having? Or do you want to be just another coach who tosses out over-prescribed elimination diets and quick detoxes? If you truly want to be a health coach who creates a thriving practice built on referrals and people praising your name, then you need to step outside the cookie cutter approach that everyone else is falling into and get to the nitty gritty of really making a difference. Lastly, one of the biggest mistakes I see health coaches make is not understanding their professional scope of practice. As health coaches, we face a unique challenge. We must be careful about how we talk to our clients so that we don’t come off as prescriptive or medical. We are health coaches, not doctors. This awareness needs to permeate everything we do – how we speak, how we write, how we handle ourselves, etc. 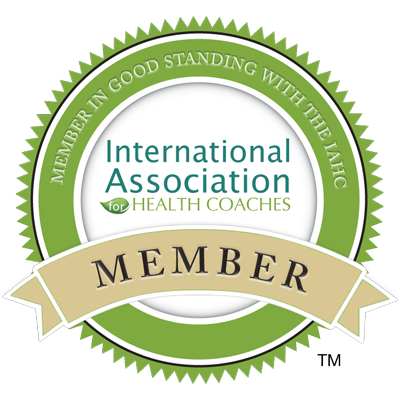 Understanding and staying within a health coaching scope of practice is extremely important. Not only do we want to make sure the client knows who is accountable for decisions (them) we want to be protected and stay low risk. How we deliver information is everything!